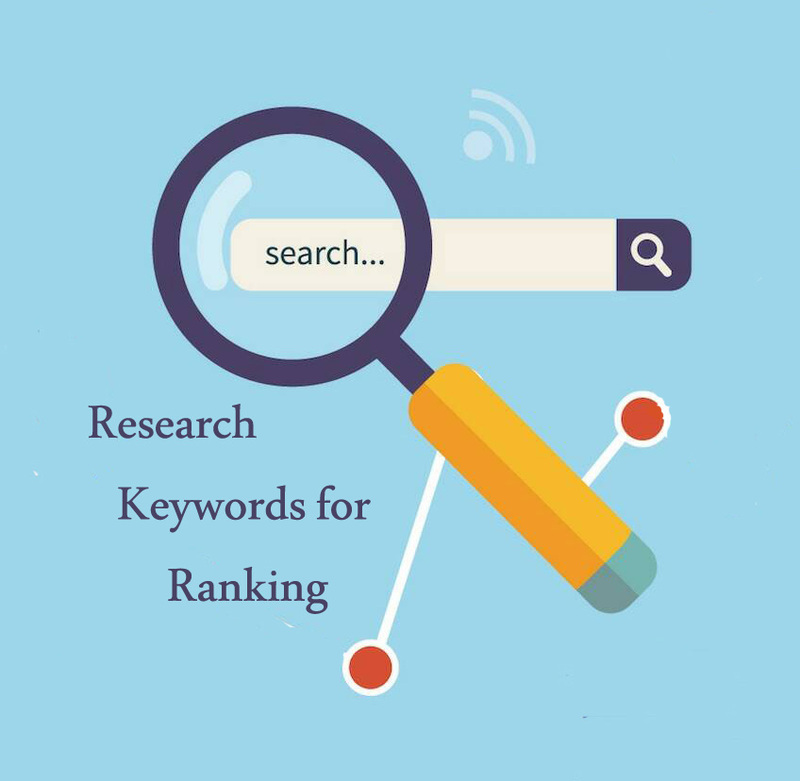 Triple Idea With Search Volume & Competition Rate. Until you know what words and phrases are most important for your website to rank for - you cannot properly optimize the pages in your site, nor your content strategy to help draw qualified traffic and leads to your site. "Order now & Relax for your business"